Just gave it a shot, after some configurating the controller i was ready to go, and its pretty sweet! 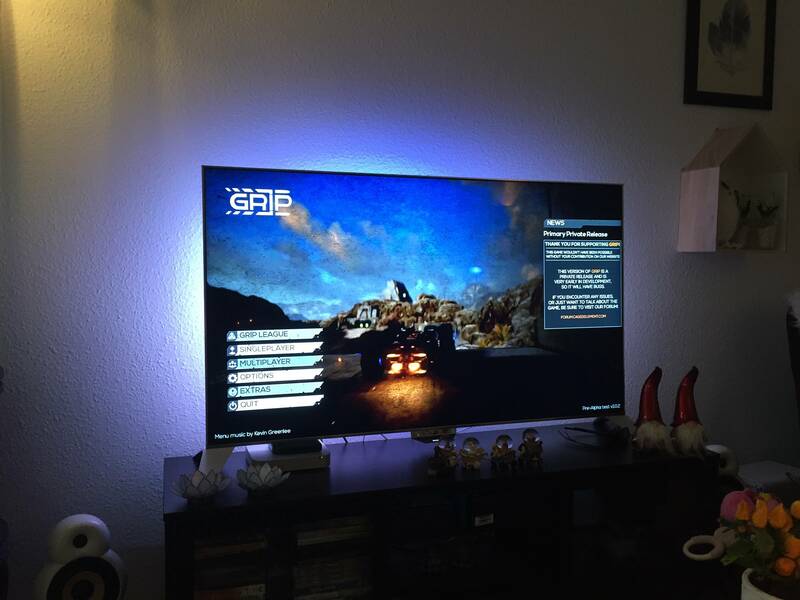 Also i cant wait to test it out at night, with full ambilight. This looks great! 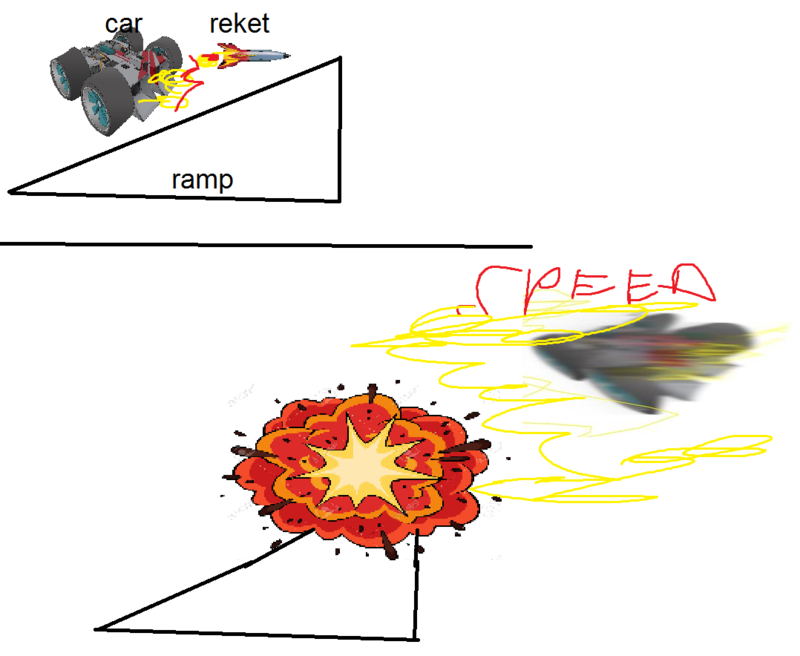 I had to test it myself after i saw these pictures. 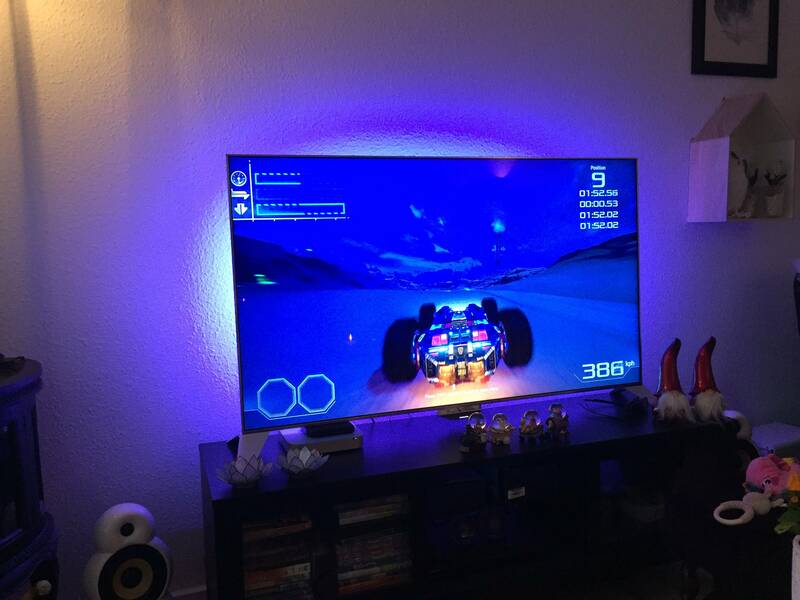 The ambilight adds very well to the feeling of speed. Cant get it to work properly without artifacts and broken audio though, as the wireless connection is to weak. Did you connect the Steam Link with a LAN Cable or did you use WLAN too? TheOnLY wrote: This looks great! I had to test it myself after i saw these pictures. The ambilight adds very well to the feeling of speed. Did you have the issue where it minimizes at start? i have a felling its just my pc, but its the only game that does it. I so want to do this now. And I can, once I get my Steam Link (officially). Yes, it's in a box. Yes, it's ready to go. No, I'm not allowed it until Christmas. That being said though, a 42" Full HD Sony TV with a soundbar is gonna be ah-mahz-ingh! Maybe if split screen is available as well... Split screen is CRUUUNKK! Falkerz wrote: I so want to do this now. And I can, once I get my Steam Link (officially). Yes, it's in a box. Yes, it's ready to go. No, I'm not allowed it until Christmas. That being said though, a 42" Full HD Sony TV with a soundbar is gonna be ah-mahz-ingh! Maybe if split screen is available as well... Split screen is CRUUUNKK! That's a nice set of dildos you have there, Terpz. Broscar wrote: That's a nice set of dildos you have there, Terpz. I did this not too long ago. Only complaint is that there is no menu controller support. I have to start the race then run down stairs before the intro ends. Played with my link recently. Gosh darn beautiful. I tried to stream it, but alas, the power line adaptor said couldn't handle two high bitrate streams simultaneously, the link essentially froze. I did have a wired controller, a mouse and a keyboard hooked up to it though. Nice pad. Added to my 'goals' list.